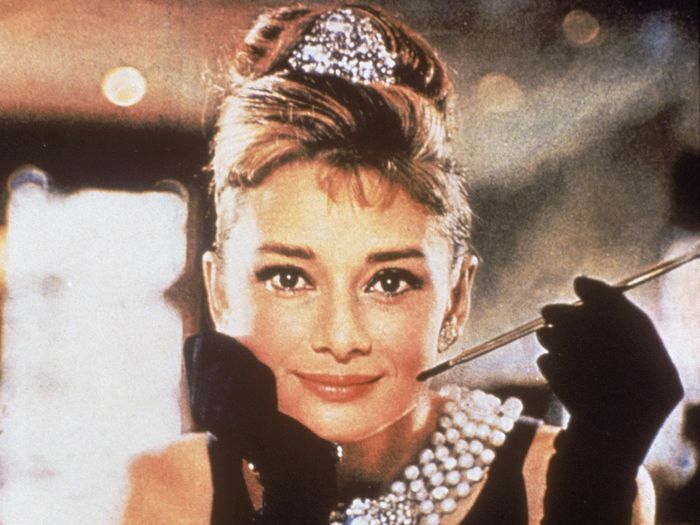 Along with Marilyn Monroe's pleated white dress and Judy Garland's blue gingham number, Audrey Hepburn's Givenchy gown from Breakfast at Tiffany's is one of the most iconic movie costumes of all time. Now the brand has given the design a very 2018 update. 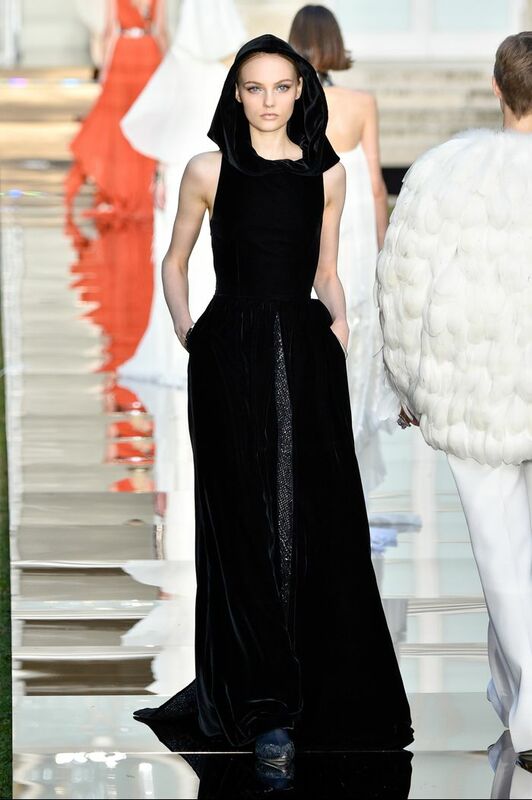 Clare Waight Keller, fresh off her run as Meghan Markle's wedding dress designer of choice, paid homage to the late Hubert de Givenchy for her fall 2018 couture collection that just debuted in Paris. One of her tributes was a reinterpretation of Hepburn's dress. From the front, the new dress might look unrecognizable: It featured sumptuous velvet fabric and a draped hood, but it's from the back where you can see the similarity. Scroll down to compare the original and the 2018 versions.